Do you remember when Tony Hawk’s Pro Skater (and a multitude of extreme sport game copycats) were being released at a breakneck pace? Heck, even scooters got their own game! 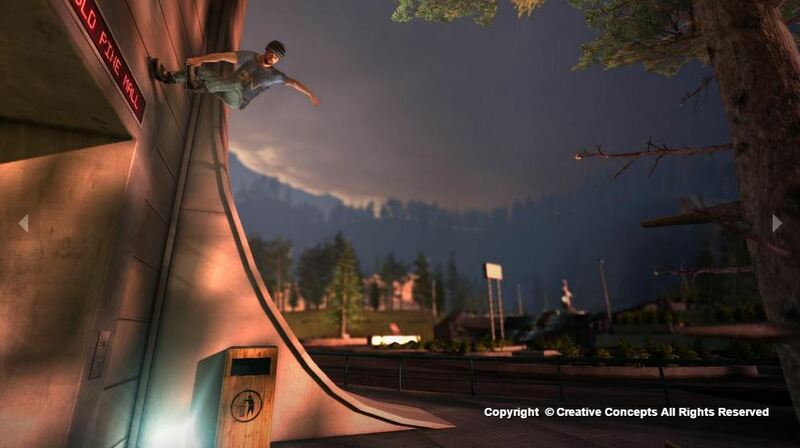 However, skateboarding dominated the field while other games saw only one or two releases. We’ve not seen a rollerblading title for quite a while now, but Creative Concepts is looking to bring one out with On a Roll. Amazingly, the project has been a one-person endeavor for quite a while now. With Kickstarter, however, they’ll be able to further expand their team to get the game up and running sooner. 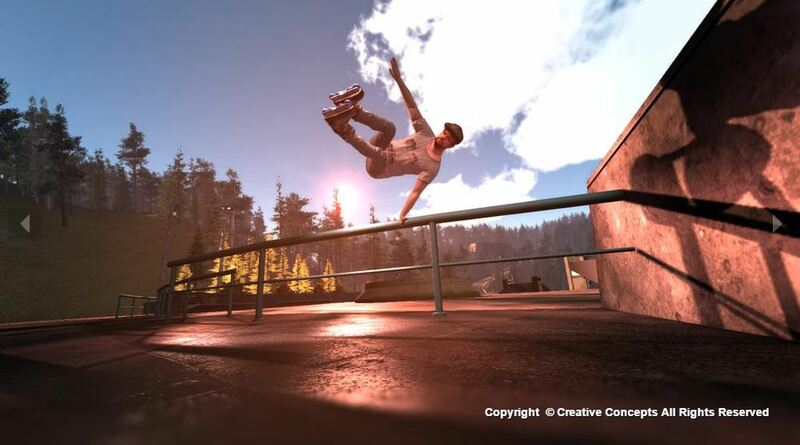 On a Roll is intended to be an open-world rollerblading game which features real pro skaters, your own created characters, and feature an expansive trick vocabulary. With that, the hope is to allow players to really play as freeform and unrestricted as they like, much as how actual rollerblading is done. Of course, to get the game to such a state (as well as feature modern era graphics) there’s a lot more which needs to be done – and funded. Bugs need to be fixed, the environment needs further expansion to become a truly “open” world, and 3D scanning/motion capturing also need to get completed. Excited by the prospect of a new rollerblading video game? On a Roll is currently planned for Windows, Mac, and Linux. No console version is included in the Kickstarter, but that doesn’t mean one is never possible. The Kickstarter has a goal of $50,000 and already rollerblading fans have chipped in 30% of this funding. Track the progress of the On a Roll Kickstarter in our Campaign Calendar. Next articlePanzermadels. A Dating Sim Where You Seduce Tanks. Actual WW2 Tanks.